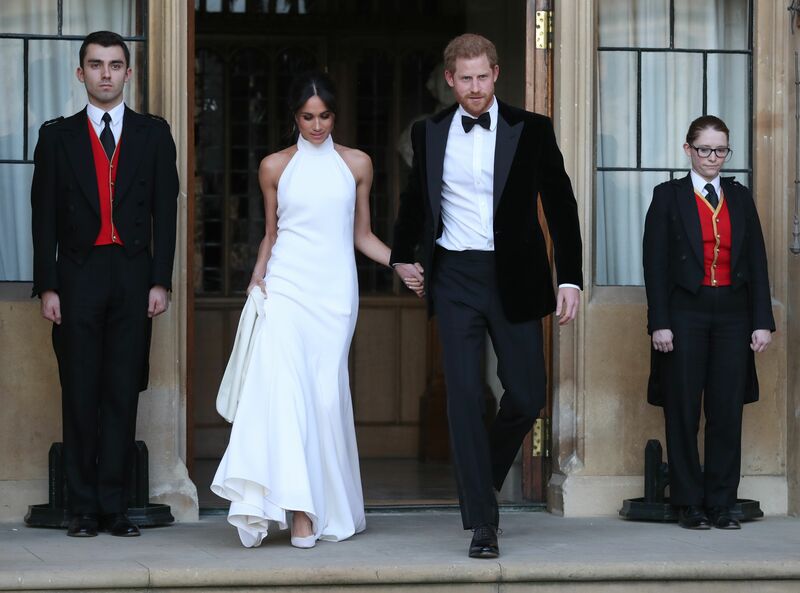 As if we weren’t already almost quite literally blinded by Meghan Markle’s beauty, the newlywed stepped out in a jaw-dropping second wedding dress (a high-neck halter gown by British designer Stella McCartney) complemented by a piece of jewelry we can’t peel our eyes from. 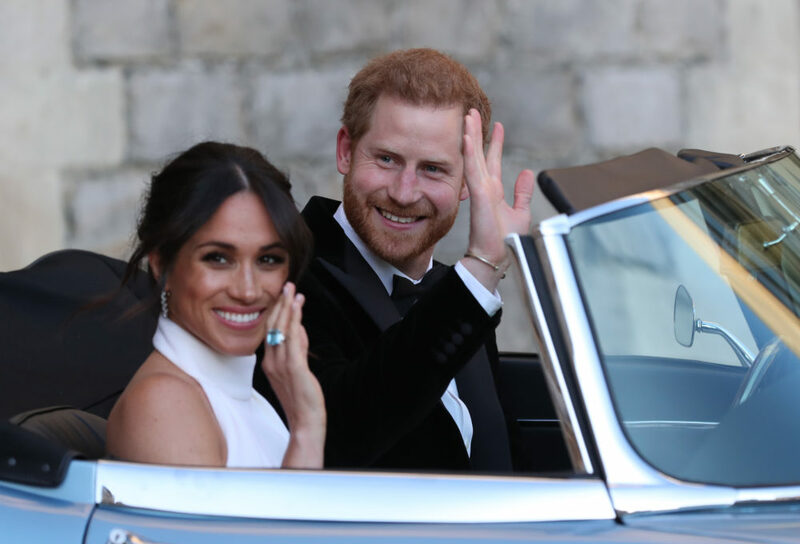 The Duchess of Sussex gave a wave as she hopped into (well, not really hopped, but more like elegantly floated into) the vintage Jaguar that she and Harry rode to Frogmore house, where the evening reception is taking place, and we couldn’t help but feast our eyes on the massive aquamarine cocktail ring she wore on her hand. 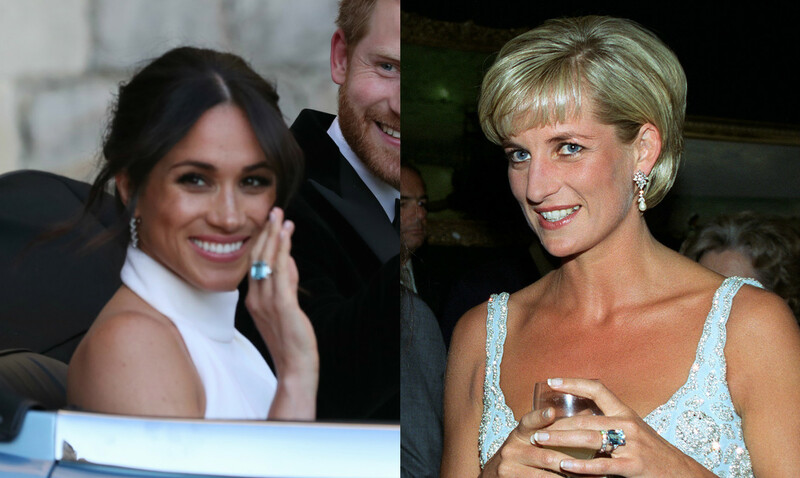 Diana apparently wore the ring — part of a set that includes a bracelet and matching pearl earrings — to a charity auction at Christie’s in 1997, according to the eagle-eyed editors at People.com. 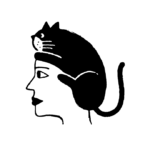 The piece is ostensibly a gift from Meghan’s new husband, Prince Harry, the Duke of Sussex, as it seems to be royal tradition for the groom to gift the bride with a sentimental piece of jewelry. Prince William gave Kate Middleton Diana’s diamond and sapphire wedding ring to have as her own (and a pair of Diana’s earrings to match, according to Town & Country), while Prince Philip gifted Queen Elizabeth II with a bracelet featuring stones from his mother’s tiara. This wasn’t Meghan’s only bit of blue embedded in her wedding look: her Aquazzura shoes featured blue soles, which we imagine as intentional, considering Meghan’s pointed attention to detail. That attention to detail was beautifully on display at the wedding ceremony that happened in St George’s Chapel at Windsor Castle earlier on May 19th: from the forget-me-nots in memory of Diana in her bouquet (and flowers Harry picked himself around Kensington gardens), to the emotional inclusion of black culture throughout the ceremony, our girl Meghan did this whole royal wedding thing so. much. justice. Now excuse us while we watch the royal wedding again and continue to ugly-cry over how beautiful, inside and out, this couple is.